Book Group was weird this week. I’m still trying to get the hang of this “Go Somewhere By Myself And Try Not To Be Shy” thing but I feel like I have to give myself a Hannah-From-GIRLS style pep talk beforehand (come on, you know the one). 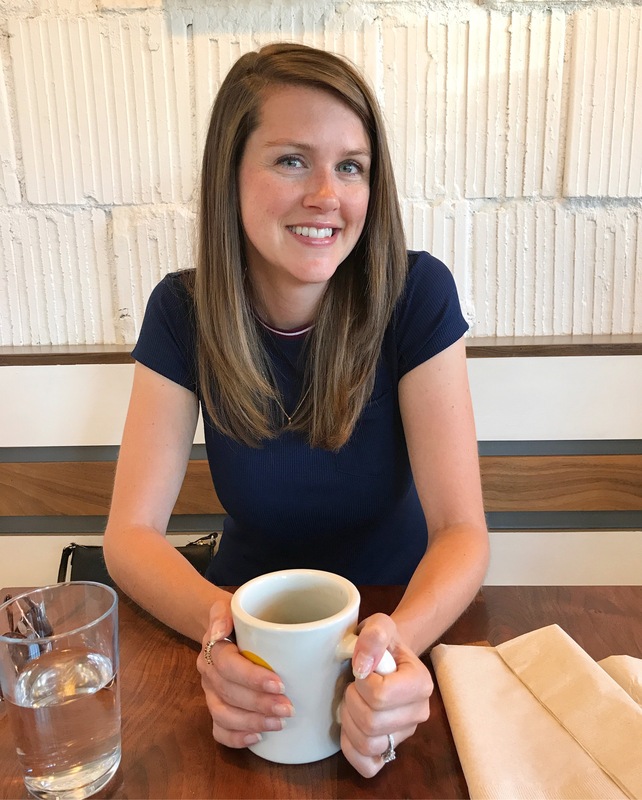 At this particular meeting, there were about 12 of us and maybe it was because I wasn’t that into the book and didn’t speak up much but I just felt uninteresting and like I wasn’t really fitting in with the group. I don’t know where I get this need to be liked by others from but I should probably work on that. Just keeping it real today. 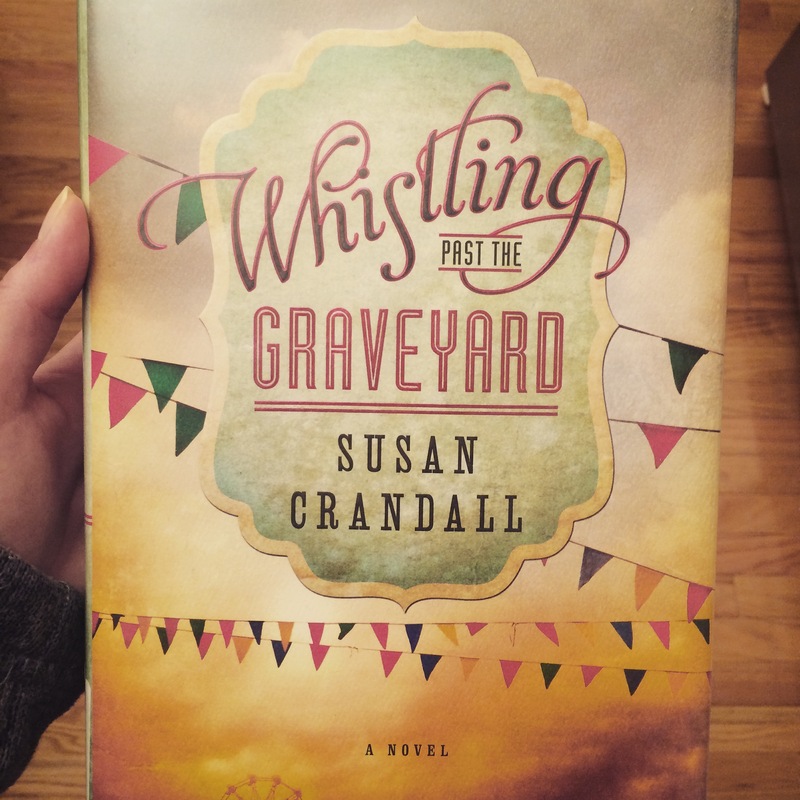 Anyway, back to the book, Whistling Past the Graveyard by Susan Crandall. I thought it was just okay. The plot, characters and writing-style didn’t particularly excite me. The narrator is a 9-year-old girl (Starla), who runs away from home, befriends a black woman (Eula) who has just found a white baby abandoned on the steps of a church and decided to keep him as her own and the three of them journey to Nashville to find Starla’s mother. I could appreciate that the author decided to use a child narrator because it allowed her to delve into race relations in the 1960’s with a certain level of innocence and naivety, but I felt like she only brushed the surface of the intensity of things that happened during the Civil Rights Movement. It was all a little too simple, especially to have taken place in the deep south. That being said, some of the characters were very endearing and you couldn’t help but like them. The relationship between Starla and Eula was particularly sweet. Some of my favorite parts of the book were centered around them baking and bonding together and really transcending any race barriers. Go figure that I’d like the parts that included pie 🙂 Overall, it just reminded me too much of The Help and how much more I liked that book over this one. I’m about to start “The Luckiest Girl Alive.” I’ve heard mixed reviews…hoping it’s decent!